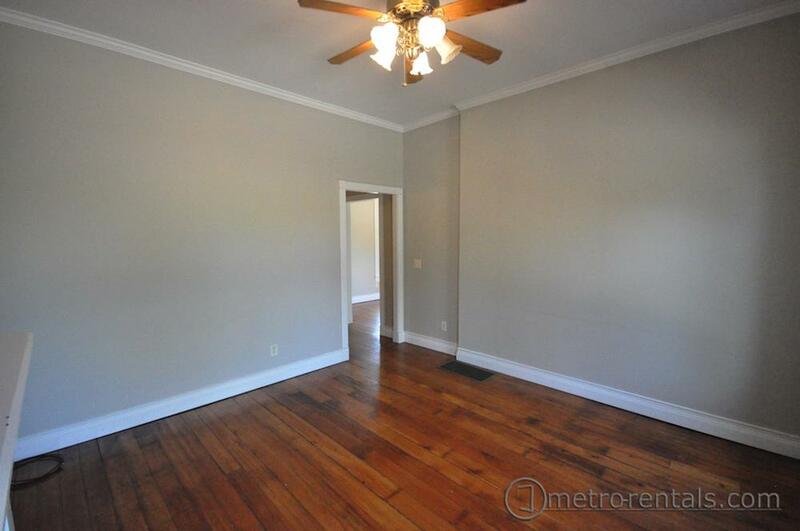 German Village - 117 E. Livingston Ave. 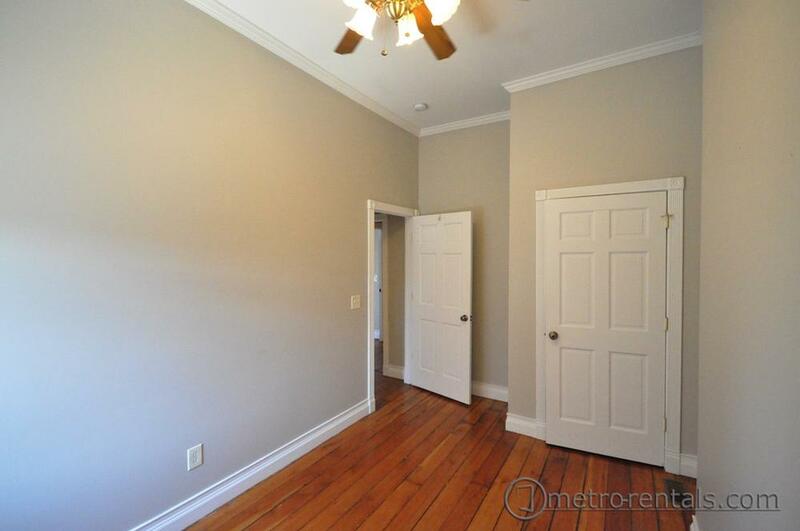 This is a 2 bedroom, 2 bath townhome located at the corner of Livingston and Lazelle just moments to the restaurants, pubs, and boutique shopping of German Village and with a great view of the city skyline. 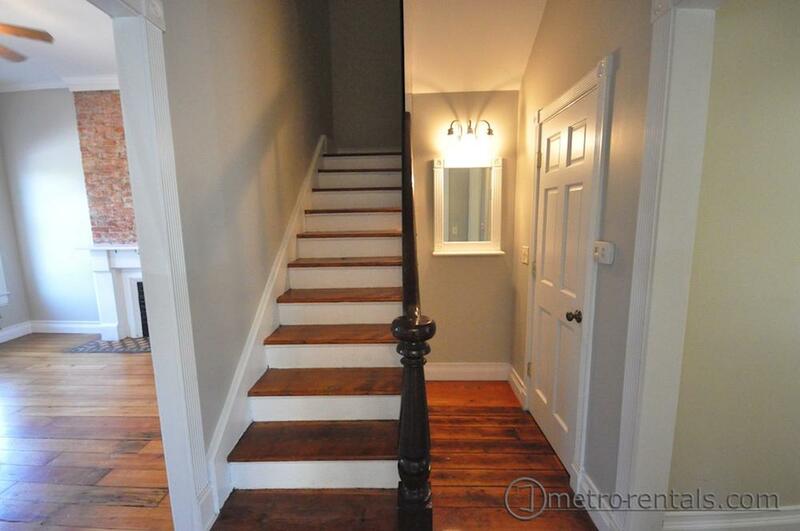 This renovated home has all of the modern amenities. 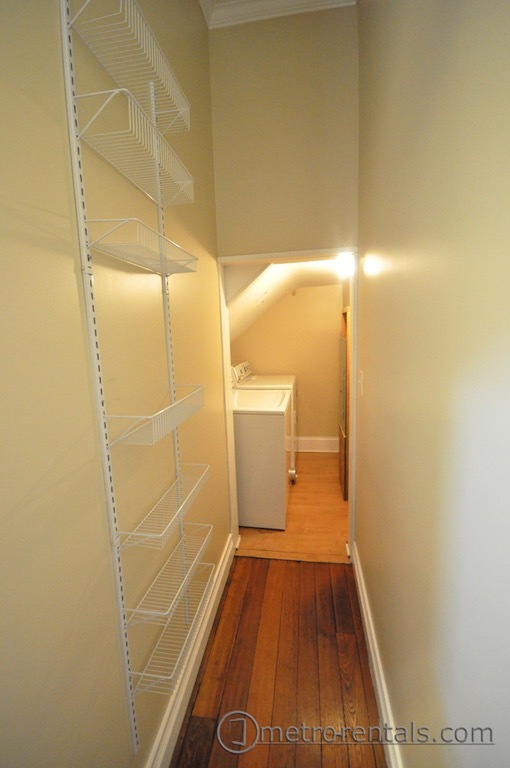 This unit is perfect for roommates who want extra space for home office or 3rd bedroom. 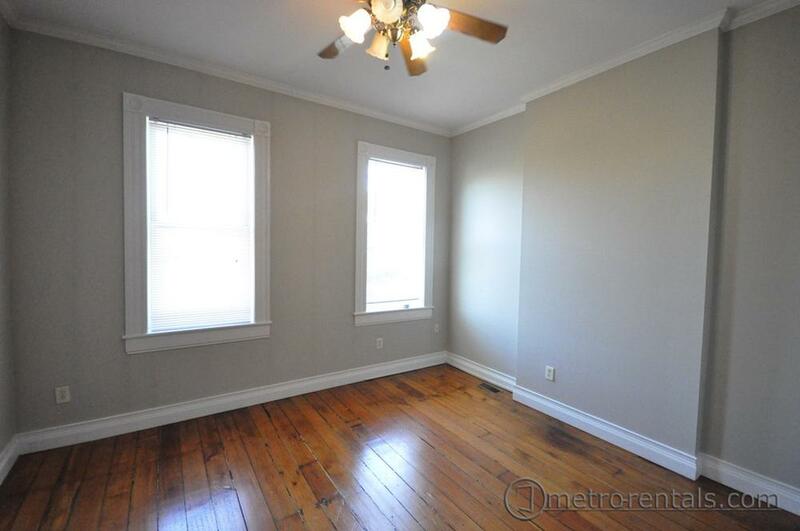 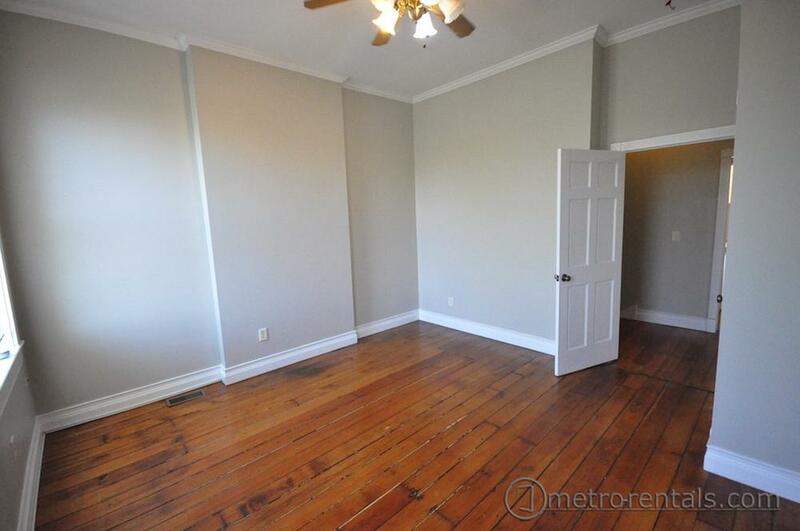 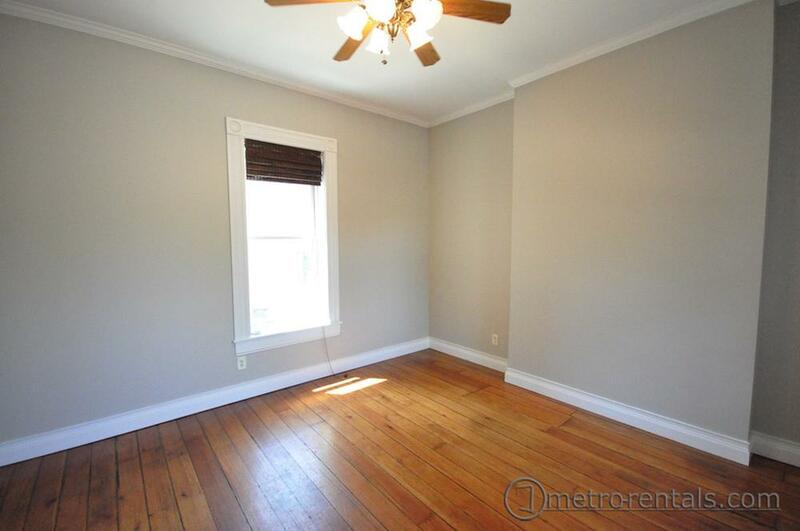 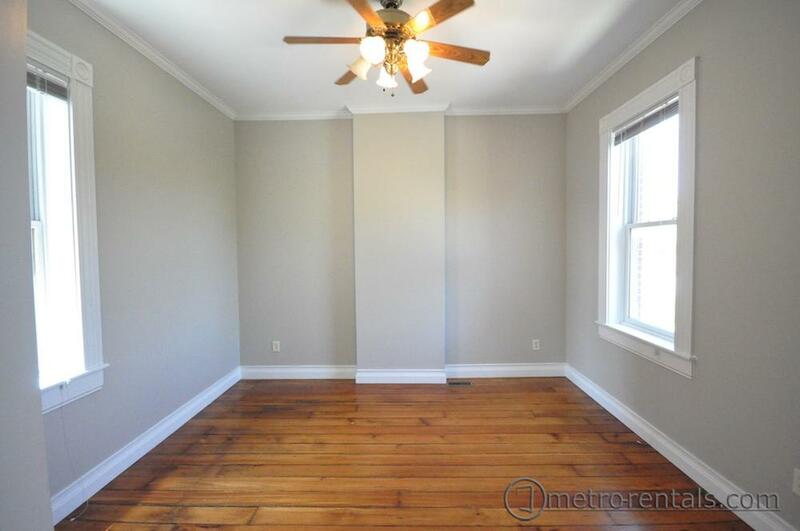 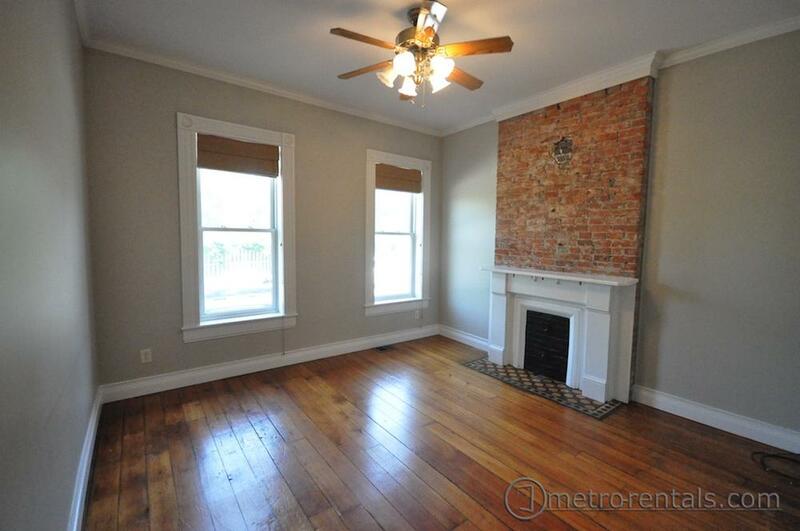 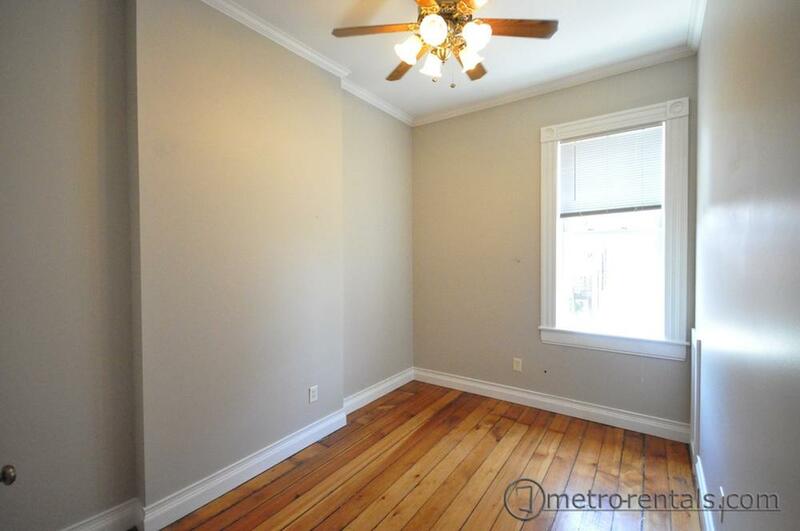 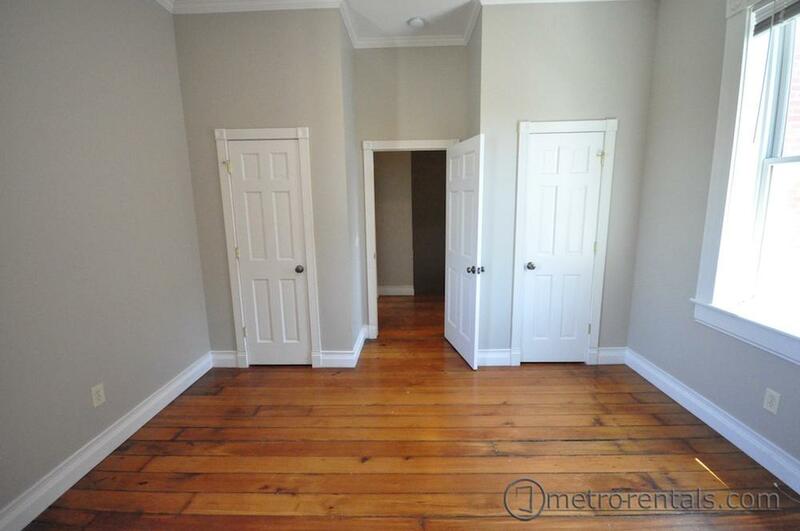 The large living spaces have beautiful hardwood floors, exposed brick and porcelain tile. 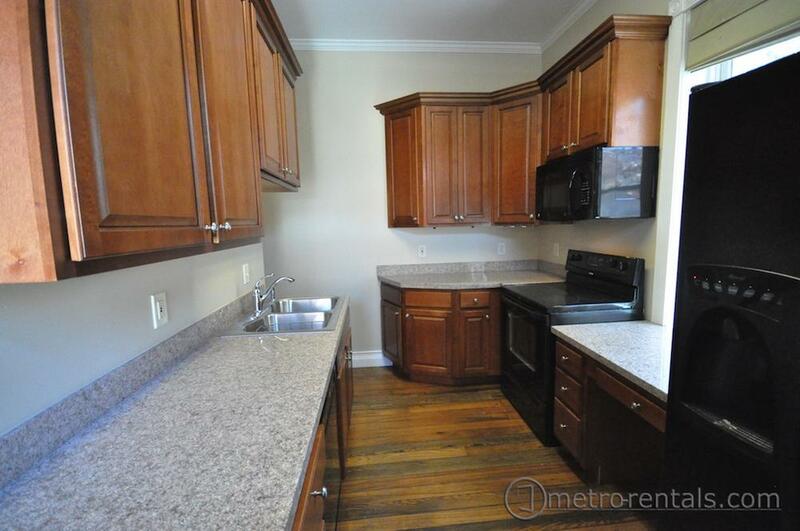 The fully outfitted upscale kitchen is the centerpiece of this unit with beautiful granite counters and tall cabinets for plenty of storage. 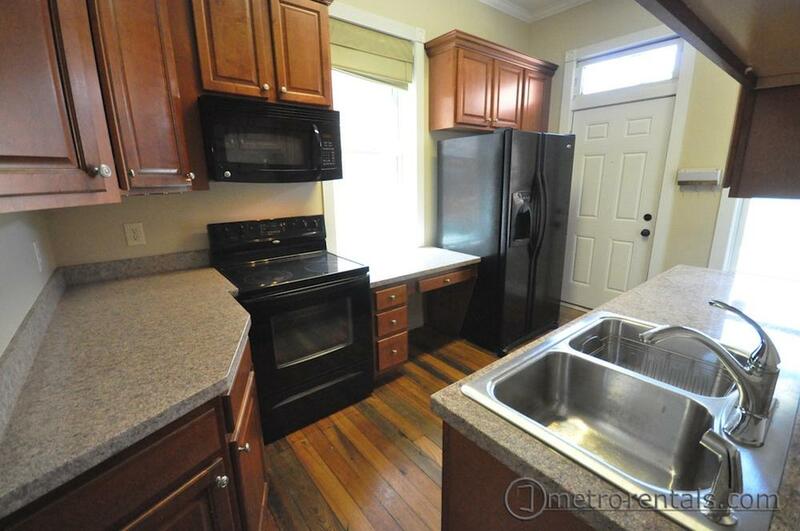 The appliances include a smooth top electric range, built-in microwave with vent hood and dishwasher. 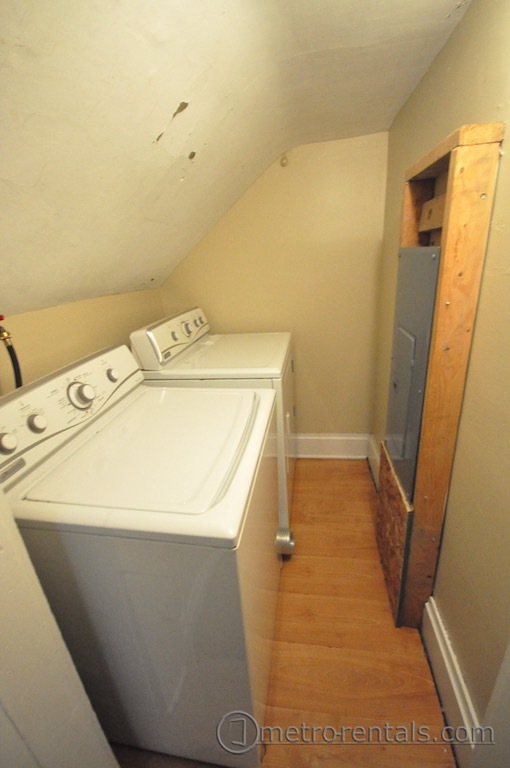 The laundry room is adjacent to the kitchen and comes complete with newer washer/dryer set. 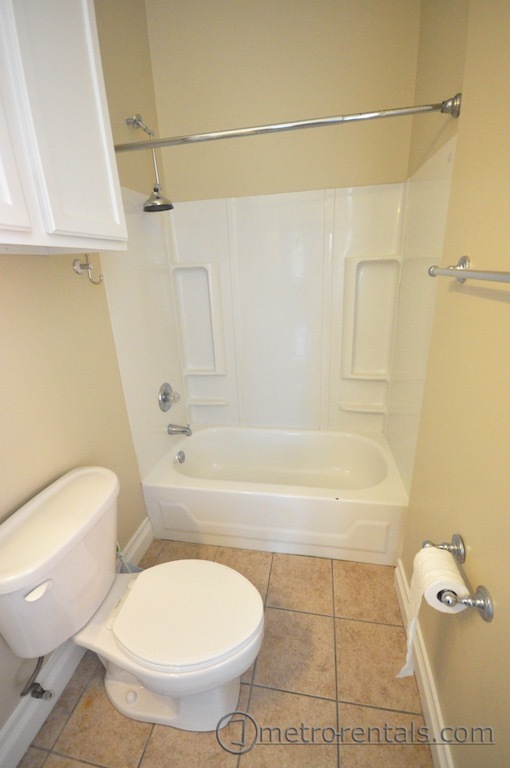 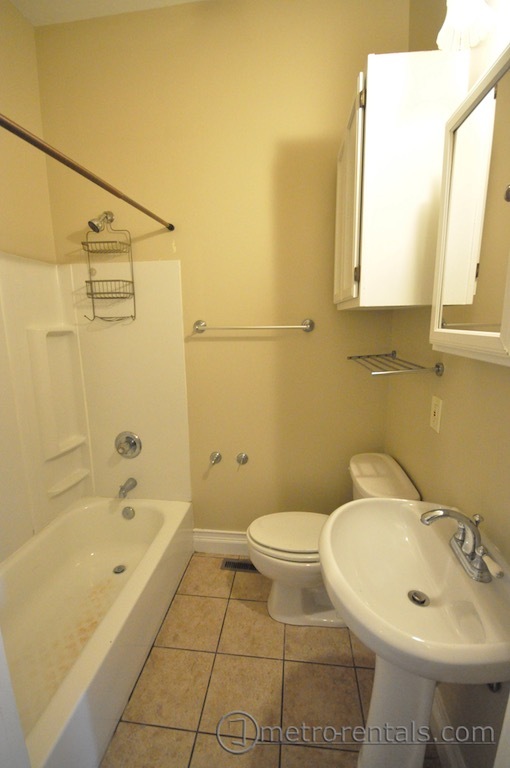 Both bathrooms are custom designed and generously appointed for comfort and convenience. 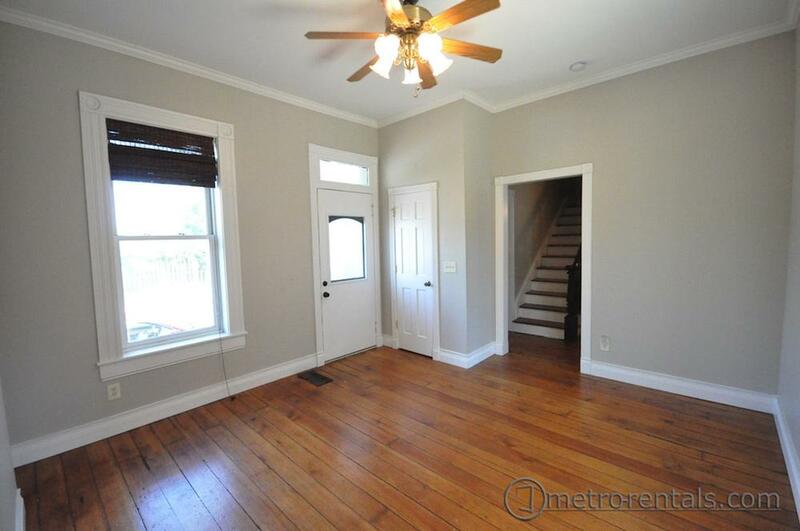 This home also has all new windows adding sound insulation and energy efficiency. 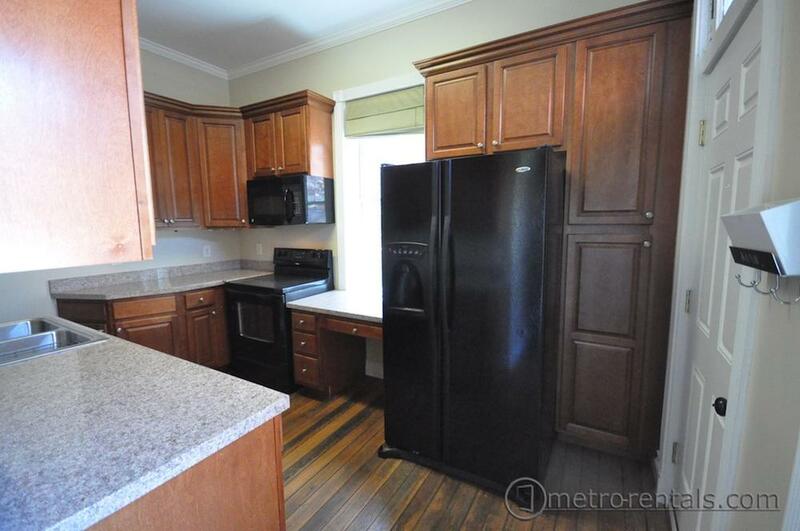 This home is heated with warm natural gas and cooled with central air conditioning. 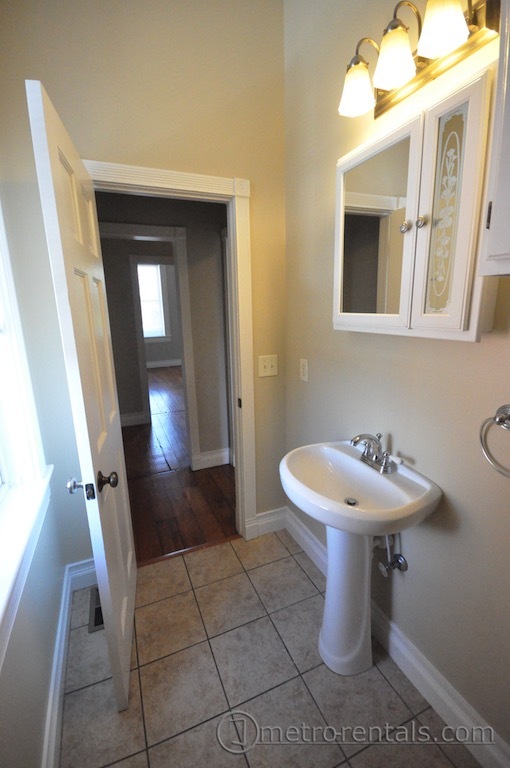 Address in which you are inquiring about * German Village - 117 E. Livingston Ave.